The Fab Faux are without a doubt the most musically satisfying Beatles tribute band on the scene today. Why See The Fab Faux? The Fab Faux are without a doubt the most musically satisfying Beatles tribute band on the scene today. The band has created a buzz among Beatles fans committing to performing live detailed and accurate reproduction of The Beatles' unforgettable and iconic repertoire. So enjoy a trip down memory lane as the Fab Faux takes to a stage near you. 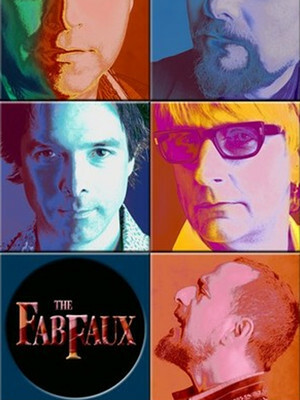 Since 1998, The Fab Faux (founded by The Late Show with David Letterman's Will Lee and featuring Conan's s Jimmy Vivino as band leader) has performed all over the world and have even recorded at Abbey Road! Sound good to you? 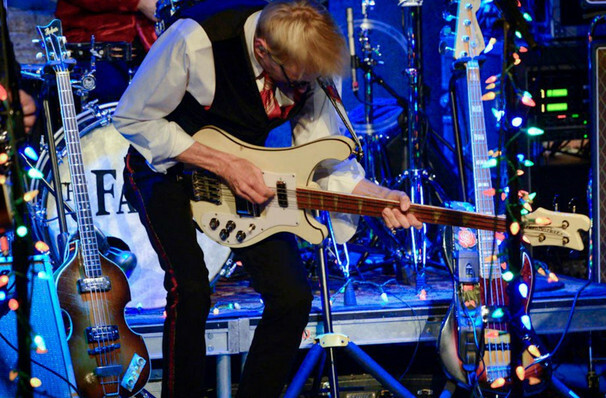 Share this page on social media and let your friends know about The Fab Faux at Wellmont Theatre. Please note: The term Wellmont Theatre and/or The Fab Faux as well as all associated graphics, logos, and/or other trademarks, tradenames or copyrights are the property of the Wellmont Theatre and/or The Fab Faux and are used herein for factual descriptive purposes only. 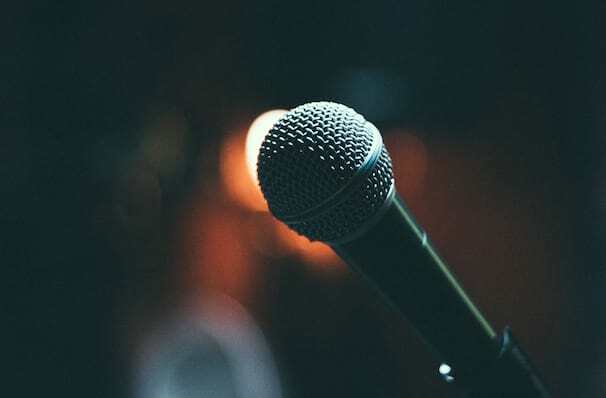 We are in no way associated with or authorized by the Wellmont Theatre and/or The Fab Faux and neither that entity nor any of its affiliates have licensed or endorsed us to sell tickets, goods and or services in conjunction with their events.